 For more than 20 years, we have been connecting our clients to top HR Talent. After nine years combined with Price Waterhouse (now PricewaterhouseCoopers) and Accenture, Tom Darrow chose to do what not many of his recruiting peers in the Atlanta community were doing, by taking a leap. It was the height of a new technology era in January 1999 and Atlanta was hopping with new companies and entrepreneurial spirit. Tom saw great opportunity to provide recruiting process consulting services in a market that was starved for top talent. 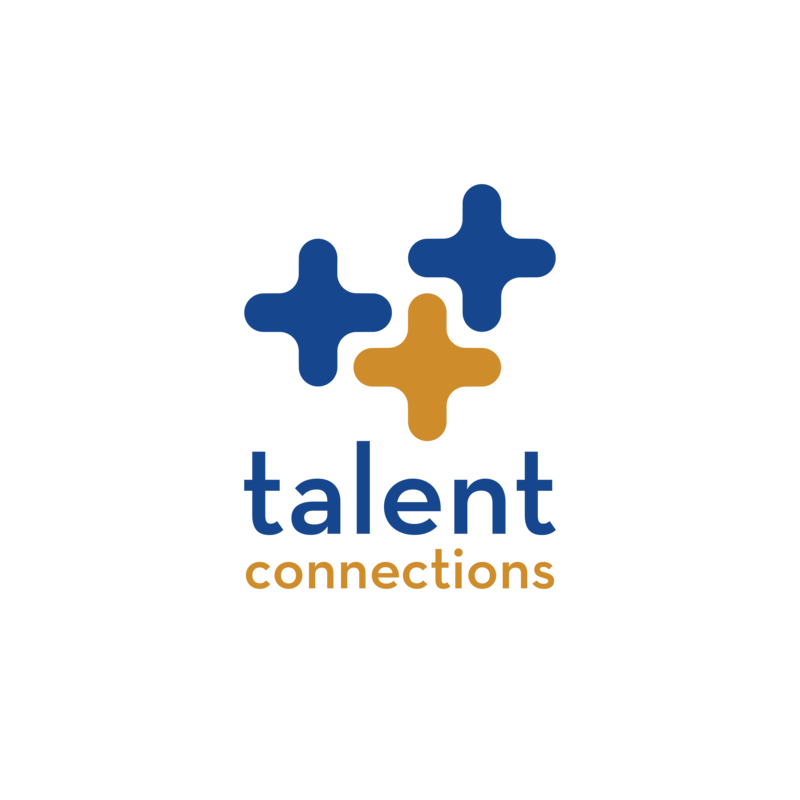 First named HR Connections & Consulting, early projects took root at McKesson, Earthlink/Mindspring, and other emerging companies. Early on, clients started asking for help finding contract recruiters. Ever since, the firm has become well known for helping companies secure top talent acquisition and other HR talent on a contract basis. As that network grew, large companies started to take notice and the firm built an impressive clientele that included The Coca-Cola Company, Habitat for Humanity, Microsoft, Children’s Healthcare of Atlanta and others. In 2004, a new name, Talent Connections took hold reflecting its key focus and representative of a growing progressive firm. 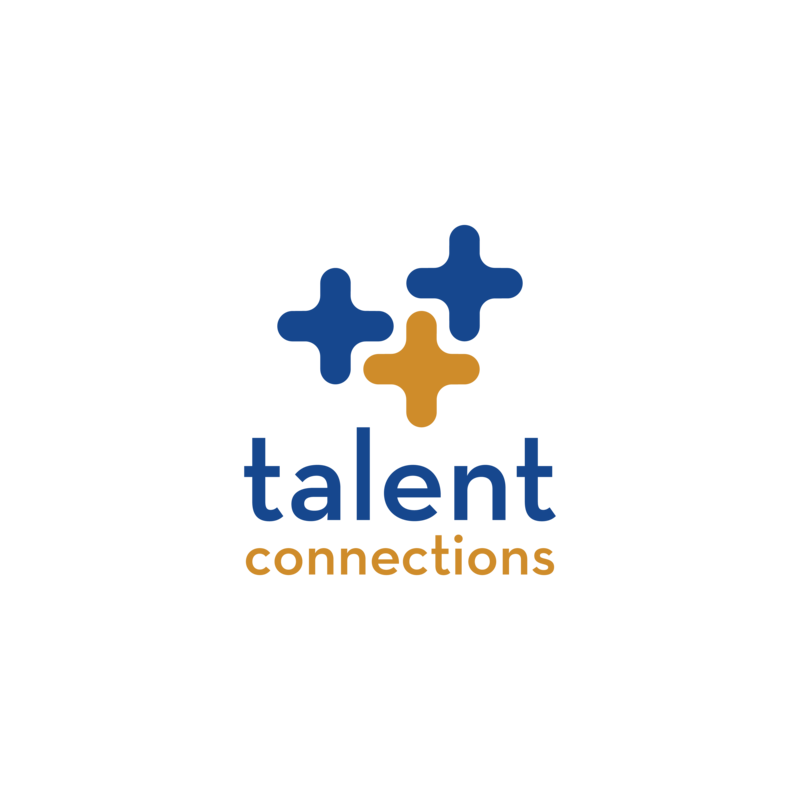 With an abundance of top HR talent in its network, Talent Connections has become the premiere HR-niche search firm in Atlanta, Georgia, the Southeast and beyond. A mainstay of Talent Connections is the extensive leadership in the HR profession locally and nationally through the years. Tom Darrow and Teela Jackson have both served as President and on the Board of SHRM-Atlanta. Tom has been recognized with the Lifetime Achievement Award. Tom has also served nationally on the SHRM Foundation Board including as Board Chair, and is the Inaugural Board President for the Association of Talent Acquisition Professionals (ATAP). Teela serves as a District Director for SHRM Georgia State Council. Through the years, we've worked with some great companies. Enough about us - We want to hear from you!